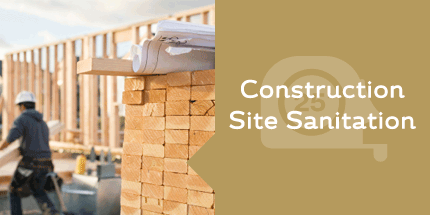 With over 30 years of experience in the industry, A Sani-Can has become the provider of choice for portable restroom facilities and waste management solutions to clients of all sizes and types of industries, specializing in construction, special events, and commercial. Superior quality and a steadfast commitment to customer service have contributed to the reputation we enjoy today! A Sani-Can can affordably and reliably provide you with top-quality portable restroom trailers, portable restrooms, and commercial garbage containers for all your waste management needs. Just one call does it all! 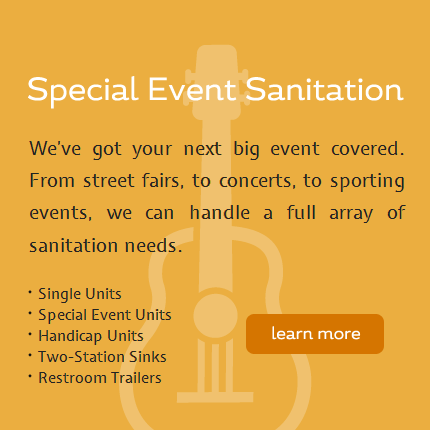 Contact us today for a customized sanitation and/or waste solution for your event, jobsite or restuarant. 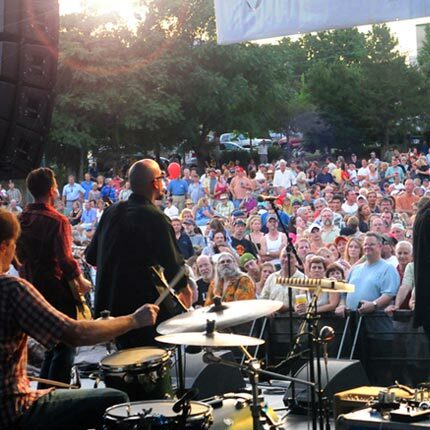 At A Sani-Can our goal is to conserve, protect and preserve the environmental resources of our community through advocacy, education and outreach programs. 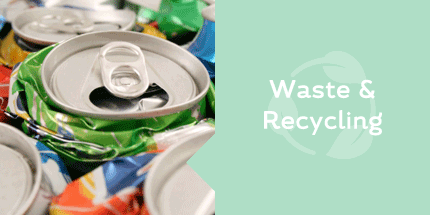 To reuse, reduce, recycle and intelligently dispose of waste materials. To promote composting, pollution and waste prevention and sustainable living practices for all our clients and service areas.